Great Aluminium paddle suitable for beginners. It’s 3-piece shaft makes it easy to adjust to any height, and by removing middle part can be made suitable for children. 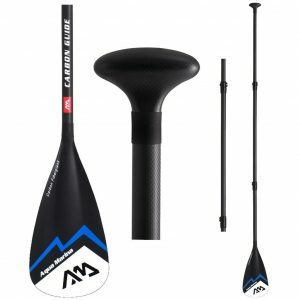 Amazing paddle for beginner and intermediate paddlers and the best value for money. 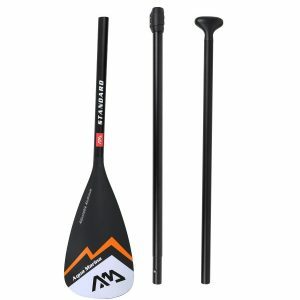 At 820g this is a very light paddle and extremely durable due to carbon-glass composite shaft.